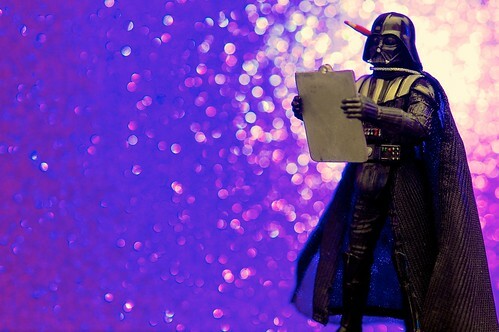 What if Darth Vader was your supervisor? Yikes. See detailed setup info and learn more about this image at the source.